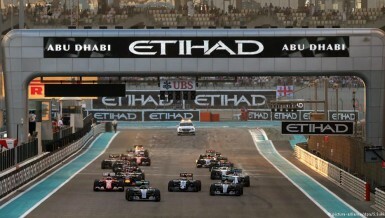 Could this be one of the moments that decides the 2016 Formula 1 title? 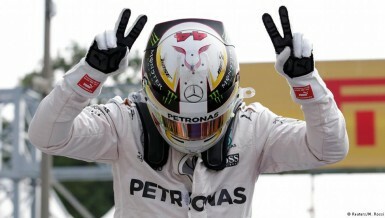 Defending champ and standings leader Lewis Hamilton clocked the fastest time at qualifying in Monza by half a second over rival Nico Rosberg. 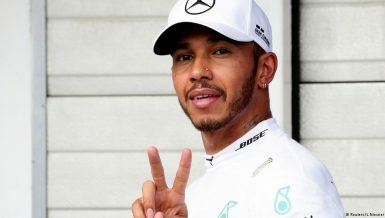 Lewis Hamilton will start from the front of the grid in his home Grand Prix on Sunday after he held off the challenge of Mercedes colleague Nico Rosberg with a spectacular final qualifying lap at Silverstone. 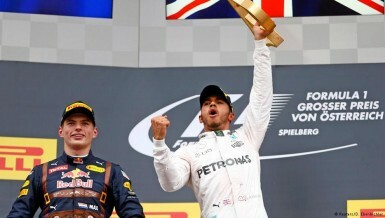 Lewis Hamilton has won the Austrian Grand Prix for the first time in controversial circumstances. 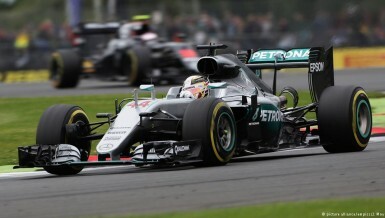 The British driver collided with Mercedes team mate Nico Rosberg on the final lap to claim a third win of the year. 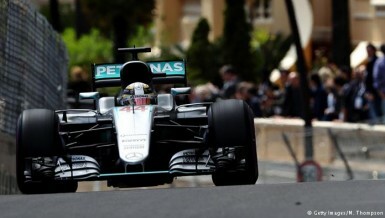 Lewis Hamilton won his first race of the season on the drying streets of Monaco. 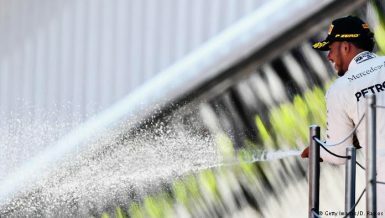 But Red Bull’s Daniel Ricciardo will rue a slow pit stop that likely cost the pole-sitter victory. 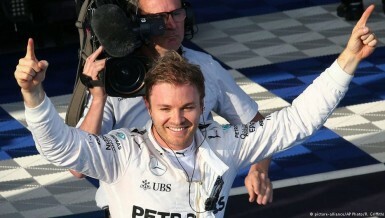 Nico Rosberg finished only seventh. 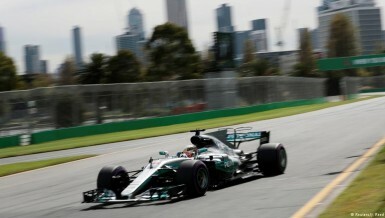 Sebastian Vettel leapt off the line into the lead, while the Mercedes faltered at Melbourne’s Australian Grand Prix. 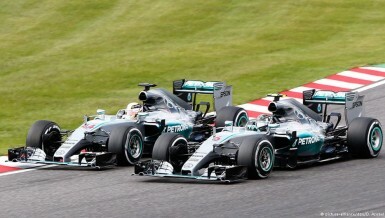 But Nico Rosberg and Lewis Hamilton recovered to finish first and second, followed by Vettel’s Ferrari. 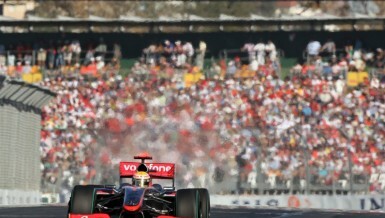 The aim of the new Formula One qualifying rules was to create an exciting shootout finish. 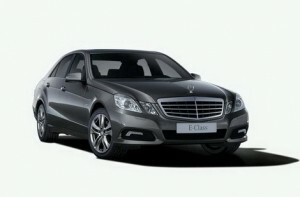 But the result was anything but, as cars were back in their garage before time expired. 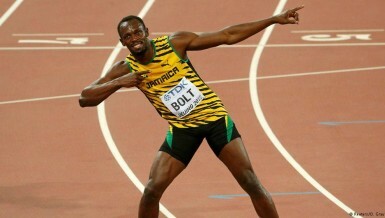 Usain Bolt, Barcelona FC and Lewis Hamilton figured big in the highlights of 2015. 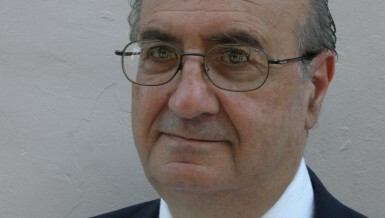 On the negative side, the doping scandal that hit Russian athletics and the latest terror attacks in Paris also made the headlines. 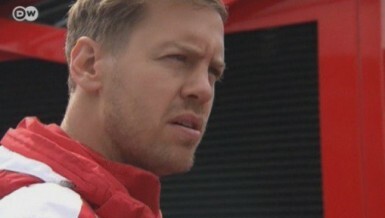 Ferrari driver Sebastian Vettel needed to achieve at least second place in the US race, to maintain his chances to compete for the title of the Formula One World Championship, but he finished third, behind the two Mercedes drivers, and 3.3 seconds after Hamilton.